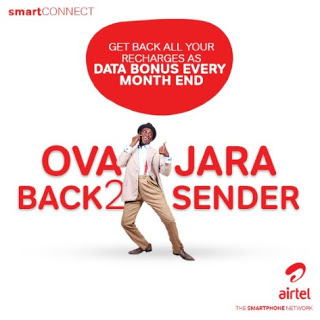 I was worried when Airtel Nigeria cancelled the Airtel 4gb data plan for 2 months for 15oo, but am so glad that finally, they’ve listen to my numerous mails and others too and continued the plan, am so sure this will increase their earnings this year, because 90% of my friends is using this plan. 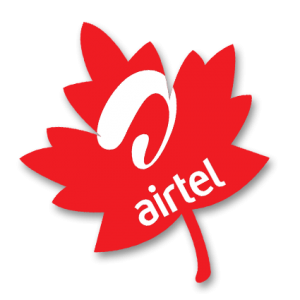 Once again, the Airtel customer care personnels had publicly announced that they will continued with the promo plan of giving out 4GB of data for just 1500 naira for 2 months, here’s the guidelines on how to to get 4GB Data Plan for N1500 on Airtel for 2 Months. 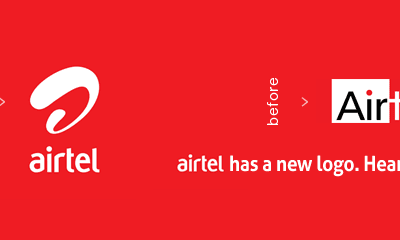 One disadvantage about the Airtel 4gb plan is that it’s selective, which is to say, that it selects particular sim cards it ONLY functions on, so you can easily checkout if your simcard is qualified and eligible for this plan. To check your simcard eligibility, Dial *440*440# to confirm. However, if you’re not eligible, you can still get a data bundle for the same amount, but not the same data package. You can get 2GB of data by dialing *440*16#.